So you’ve had your last family car for over 10 years and now it’s time to make a change and upgrade to something a bit bigger. 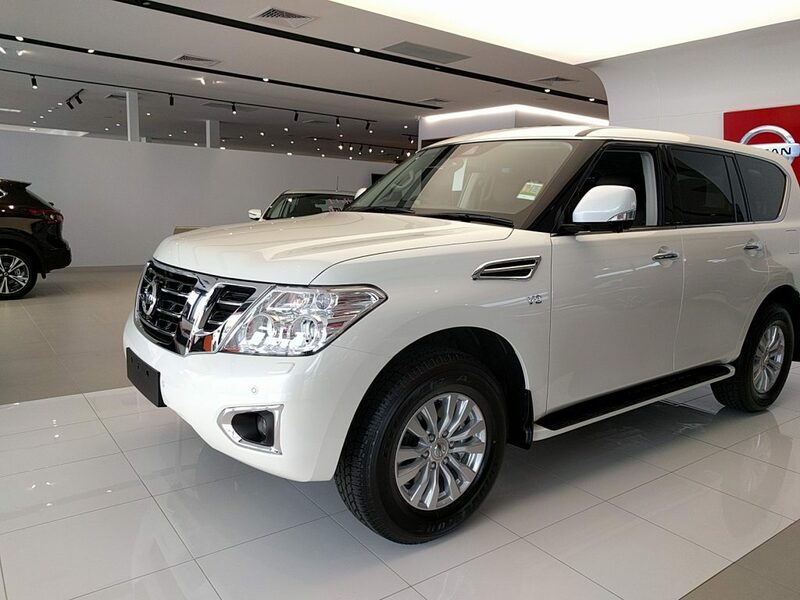 Now that your little kids are teenagers, you want something a bit more adventurous that you can take on longer trips and also on dirt roads but don’t want the hassle of a four wheel drive. You still want to be able to fit in all the things that you use to but need a bit more space and seats to fit in a few of your kids friends too. 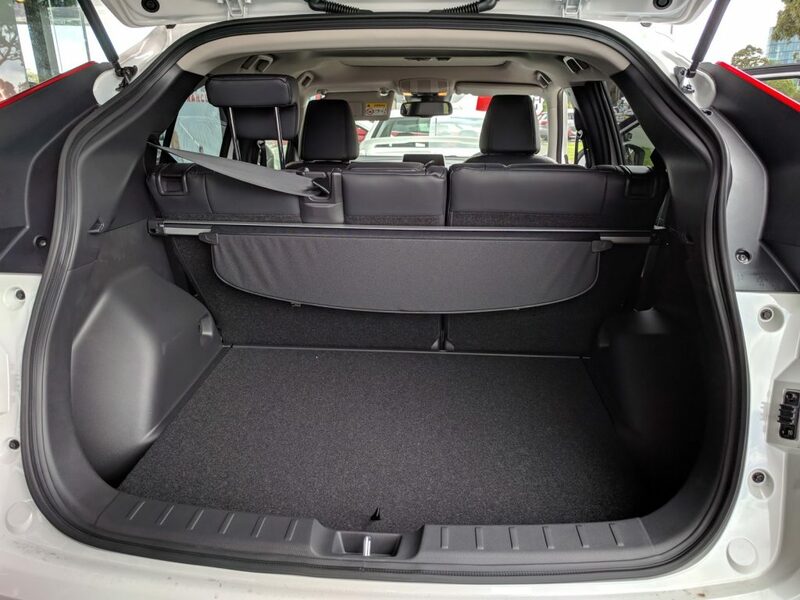 With so many options out there what should you be looking for in a medium sized 7-seater car? What to look for in a 7-seater family car that fits teenagers and their friends? If you’ve got two or three teenagers, you’re not always going to have the third row seats up which would make your car into a 7-seater. That’s a good thing because that gives you more space in the boot which many 7 seaters just don’t have enough of. You can pack everything that you use to and a whole lot more with the third row seats down. In this Australia we live in and hot summers with heat waves are not uncommon. In bigger cars especially 7 seaters, you want to make sure that air conditioning isn’t only for those that sit at the front. Kids at the back also need cool air quickly at the back as well. Nobody wants to be stuck at the back, waiting for the air conditioning to get to them on a stinking hot day. So it’s important to look for 7-seater family cars that have air vents in the second row. What are my options for 7 seater cars with teenagers? If your budget is between $30,000 and $40,000, and you’re looking on getting something new or near new, there quite a few cars to choose from that will do a great job whether you have 5 or 7 people on the seats. All of the above family cars will fit teenagers and their friends quite comfortably whether you’re going on short or longer family trips.